Hotel Lodging Systems – Access Hardware Inc. 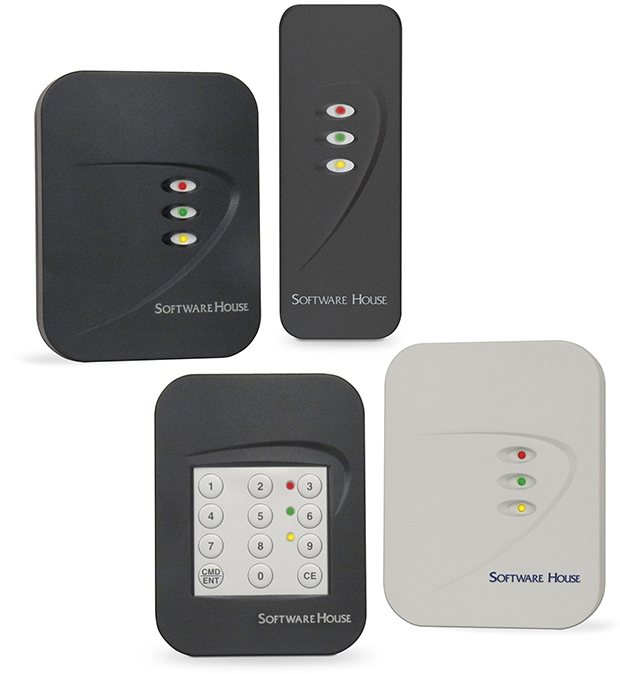 The hotel Industry has its own special needs when it comes to access control systems. The security of your guests is uppermost in the list of priorities. Access Hardware offers the best electronic locking system designed specifically for hotel applications. The system, designed by Hotel Lodging Systems is the 790 Electronic Lock. This access control system is the result of many years experience in developing high specification hotel locking systems.. The 790 Electronic Lock gives you the type of locking system needed to ensure the security of your guests and increase the efficiency of your hotel. Multiple locking options, including Mortise, Cylindrical Latch, Panic Bar, etc. 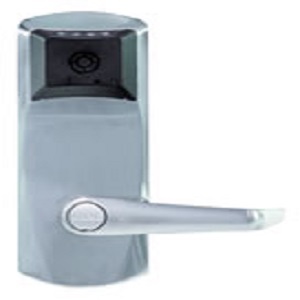 The 790 Electronic Lock has many other security and comfort features. It allows support through a simple interface, the ‘Front Desk Unit (FDU) or a web based ATLAS system and there is a mechanical key override for emergencies to give staff peace of mind. Contactless read-write capability allows for the tracking of employee movements by storing keycard access. Security staff can use a special audit keycard to extract audit data form a lock. The 790 Electronic Lock can secure all door types in the hotel including, entrances, exits, parking gates, amenities and so on. The 790 Electronic Lock has been designed for easy maintenance with all batteries and electronics accessible in the front lock housing. Any software upgrades can be done in-house and the design is such that minimum maintenance is needed. Vacation rentals need to be both secure and easy to manage. Access Hardware offer a safe and simple way to manage your vacation rental using the Oracode System. This unique system lets you manage your properties from miles away without the need for keys. Management is done from a simple to use web interface via the Kaba e-code website. The system uses a simple but effective time sensitive code system. Your guests use this code for the time period they will be staying at the vacation property. This effective system means you don’t need to worry about lost keys or making sure guests remember to return keys on time. This unique code based system, maintained over the Internet, is simple, safe and effective.